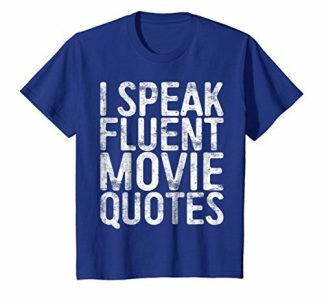 If you got a friend who is a cat person and a movie lover at the same time, then you would know that this is the right gift for them. 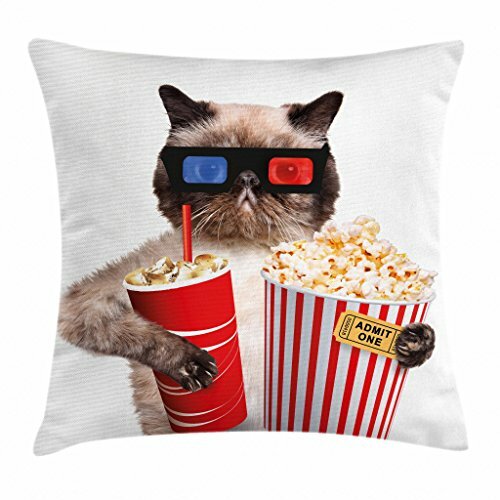 This pillow cover features a cat who is more or less ready for a movie! 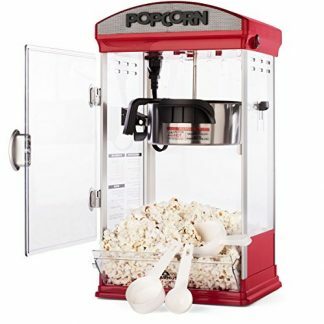 It has already secured popcorn and drinks, and has already worn 3D glasses already. What is this cat waiting for? A movie buddy of course. You might know someone who is a cat person and a huge movie lover and show binge-watcher during the weekends. 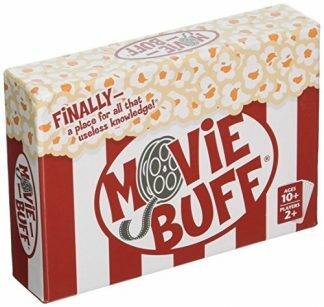 In case you want to give them a little surprise on a special day or on a special, rare occasion, you might want to consider this movie-themed pillow. This is not just a random throw pillow that they can cuddle while they watch their favorite shows and movies with their pet cat, but it also reflects the personality of the owner well. This throw pillow is designed with a cute cat wearing old school 3D glasses, and is clearly ready to binge watch with its popcorn and drinks on hand! Made from 100% Spun Polyester. Waterproof and high quality fabric. Unique design, versatile, and fun. Safe for washing machine use. Delicate cycle, dryer safe. Pillow cover only – no cushion included. Features vivid colors & clear imagery. No dyes used that may harm the health of your family. This throw pillow cover is easy to use, change and clean up. With its zipper, it is easy to cover up a throw pillow, and when it is time for it to be cleaned, the zipper can be opened and the cover can be thrown to the washing machine for easy and fast cleaning. Have your friend makeover and refresh their room with just a single touch! This throw pillow cover can match well with sofa sets (in any color), couch, beds, bedding, rugs, curtains, bench, seating and all other decor accessories. It is perfect for home, office, playroom, kids room, cafe, study, studio, club, bar and others! A perfect gift idea for your mom, dad, sister, brother, grandma, wife, husband and all other beloved ones with this cute and surprising design.